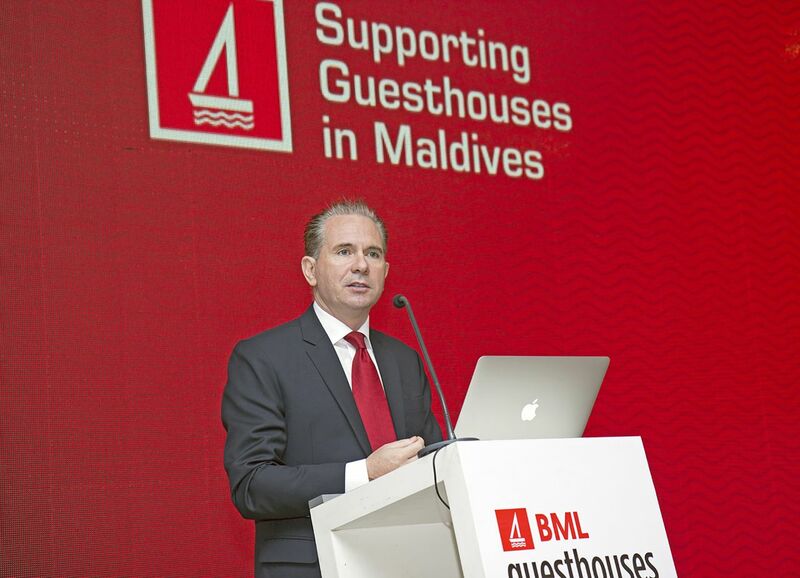 The Maldives’ first ever guesthouse conference has been described as a great triumph by its organisers. “We believe it was a successful event with the support of a lot of tourism stakeholders, especially the hardworking guesthouses owners, whom we cannot come this far without their heartfelt commitment,” explained Maldives Getaways’ Director of Business Development Dr Hussain Sunny Umar. He added that the conference formed part of a campaign that would aim to attract 500,000 tourists to guesthouses by 2020, noting that the aim of the growing sector was to empower local communities, focussing in particular on women and youth. 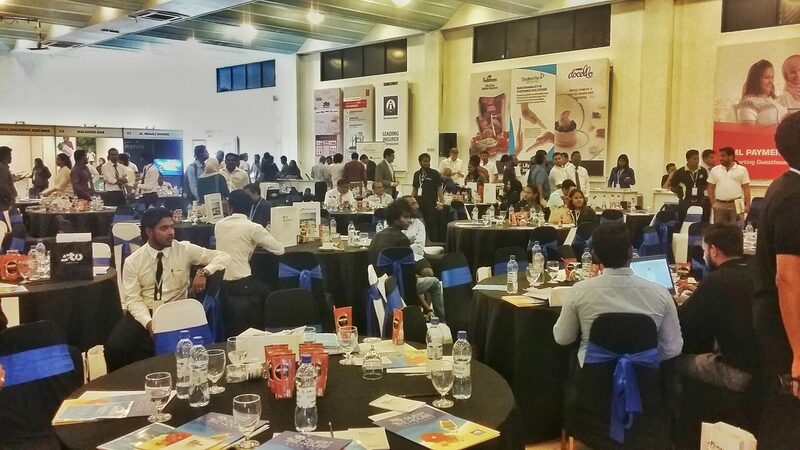 The event, held in Male’s Dharubaaruge convention centre last weekend, brought together stakeholders from the booming sector for the unique occasion. In addition to the conference’s 15 business partners, the event was endorsed by numerous local tourism organisations as well as the UNWTO. Renowned the world over as the home of luxury island tourism, the Maldives has strived to develop a reputation for decadence over the past 40 years. This brand now brings over one million visitors to the country each year, with 80 percent still heading directly to one of over 100 single island resorts spread across the atolls. In recent years, however, budget guesthouses have been springing up across the country at a phenomenal pace. From 23 registered properties in 2010, there are now more than 300 guesthouses situated on around half the country’s inhabited islands. Other guest speakers included BML CEO Andrew Healy and President of MATATO Abdulla Ghiyas, while the conference was inaugurated by finance minister Ahmed Munawar. Presentations given covered topics such as new markets, health and safety, and tax requirements. After the presentations, lunch and ample opportunity to exchange business cards, invitees were asked to add theirs to the the pot for a lucky prize draw. Maldives Getaways’ ‘Guesthouses Maldives’ brand aims to provide essential services to the guesthouse sector, producing the only print magazine dedicated solely to this burgeoning market. The company will soon launch its own diving magazine – dive.mv – with the first issue to be distributed at London’s World Travel Market in November. The same month is set to see Maldives Getaways publish the first ‘Gold 100’ list of Maldivian companies. Additional plans also include plans for a Maldivian travel trade show, and a food forum built on the success of the website eat.mv.